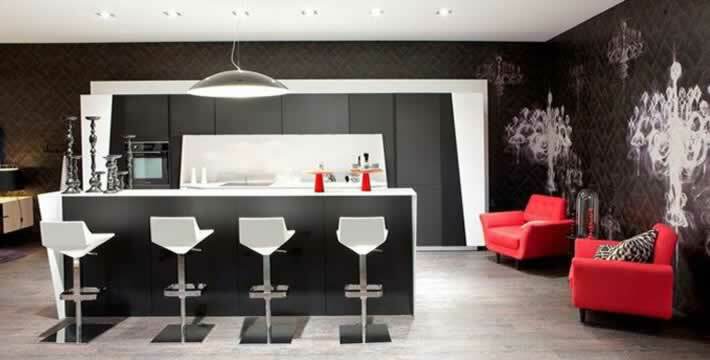 CERTIFIED CORIAN FABRICATORS | ..
PBS Group are proud to be certified Corian fabricators and installers. This means we are members of DuPont’s Quality Network of Industrial Partners and have been assessed and trained by DuPont in how to fabricate, install, repair and maintain Corian products. We are dedicated to providing a premium quality service on all our jobs and are pleased to work with manufacturers that have the same focus. When you contract PBS Group to fabricate and install your kitchen or bathroom worktop, you can rest assured that the work will be completed to the very highest standard and will last the test of time. As certified Corian fabricators and installers, we can provide a 10-Year Limited Installed Warranty Program, which you can find more about here. For unmatched quality and piece-of-mind, contact us today to get a free, no obligation quote for kitchen installation around London.